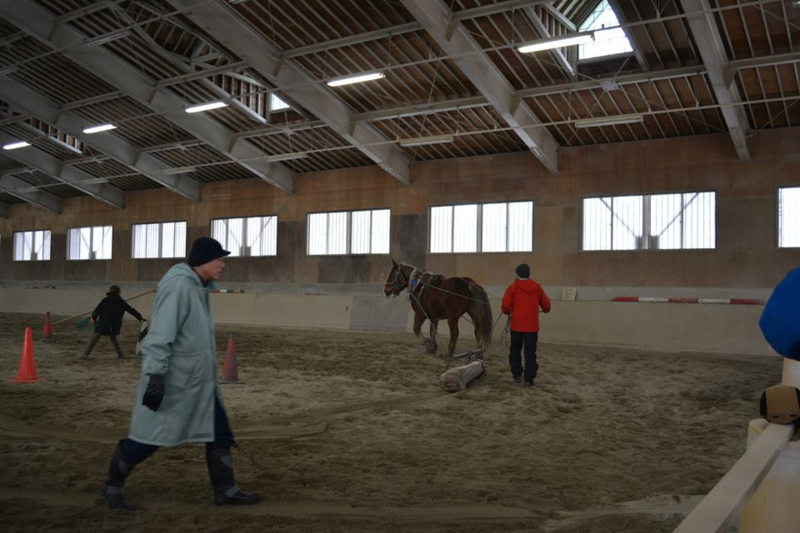 I went to go hours logging lesson. small farm's vest solution is hours power. Then We went outdoor practice. Today's teacher is Iwama-san, and house is Misaki-chan. 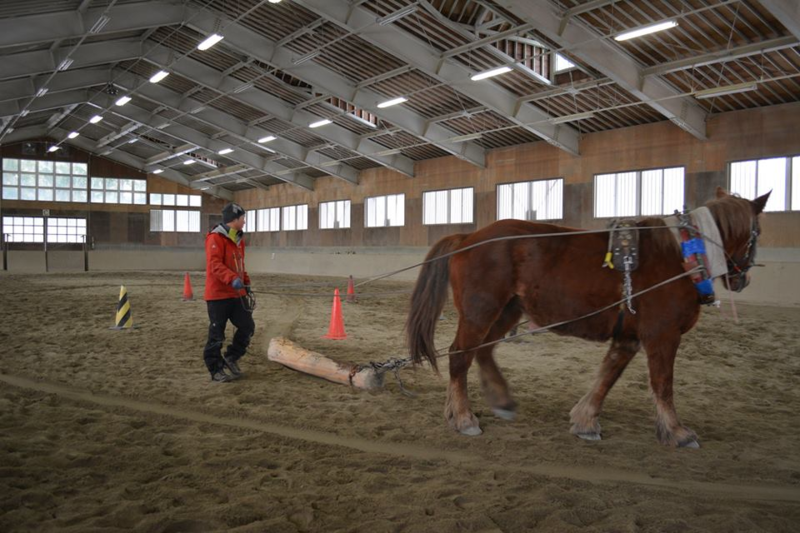 The name of this horse is Misaki-chan, and she is a vest partner of Iwama-san. She is helping Iwama-san on his work. 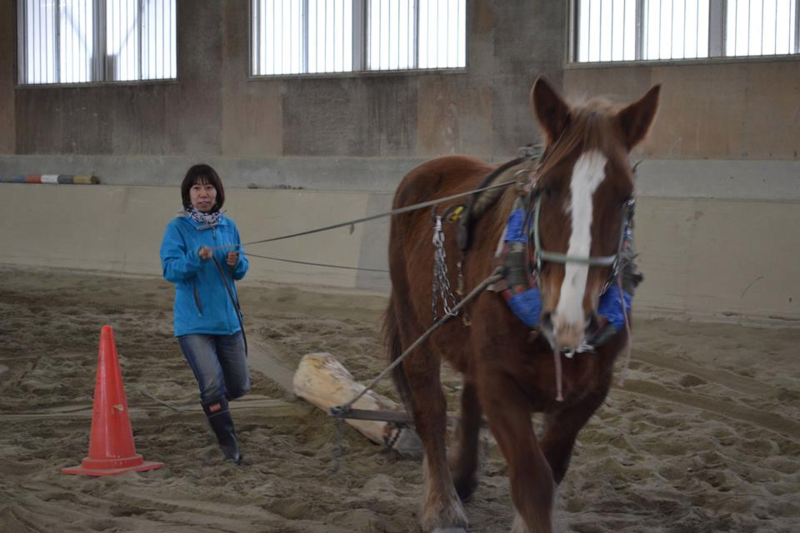 As first, I try to ride Misaki-chan. 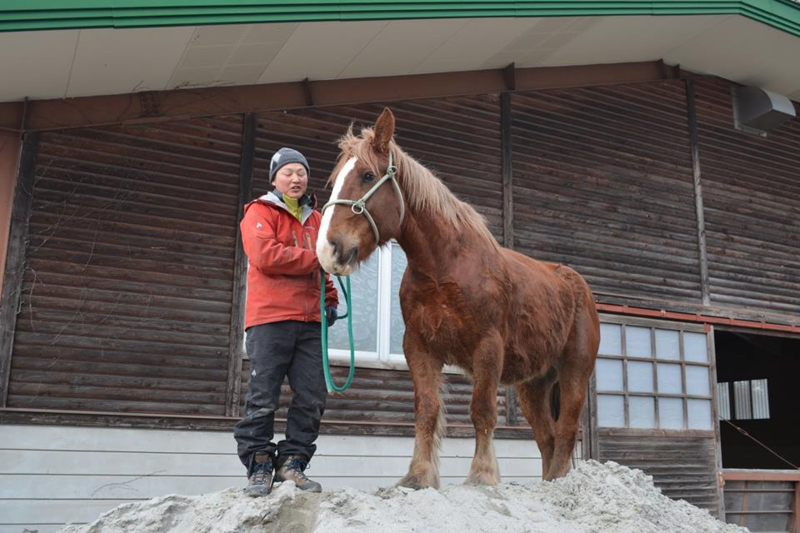 Misaki-chan is a very strong and proud horse, and a good friend. She always listens me and my commands. 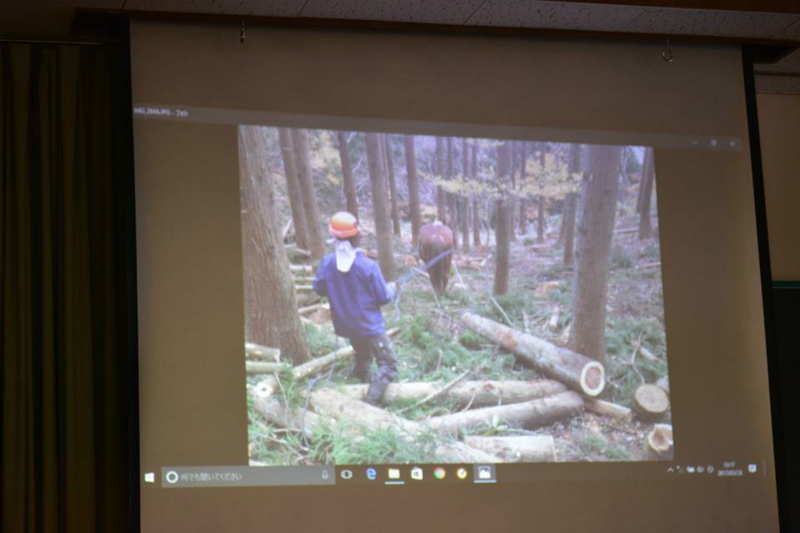 Next, teacher Iwama-san,he showed demo. Misaki-chan draw a log,Go through complex routes , It looks easy. And then, I try to it. But very difficult. Anything that can be pulled by a horse. I want to be able to do many things!